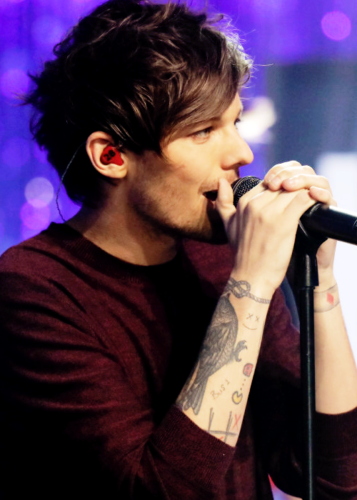 New Year's Rockin' Eve 2016. . Wallpaper and background images in the louis tomlinson club tagged: photo one direction 1d new year's rockin' eve 2016 louis tomlinson tommo louis. 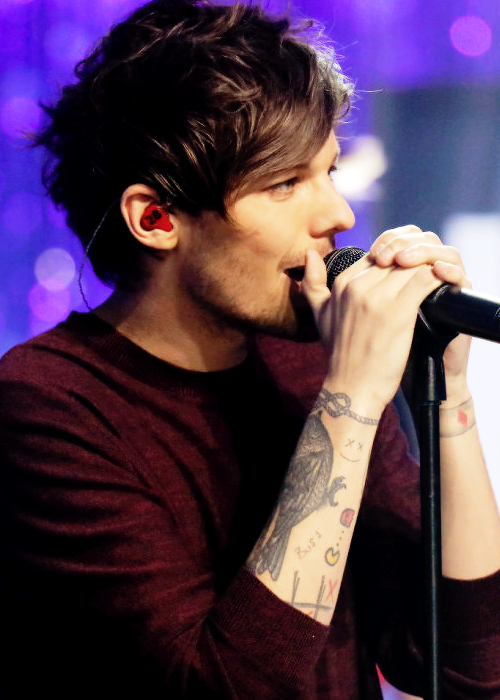 This louis tomlinson photo might contain show and concerto.